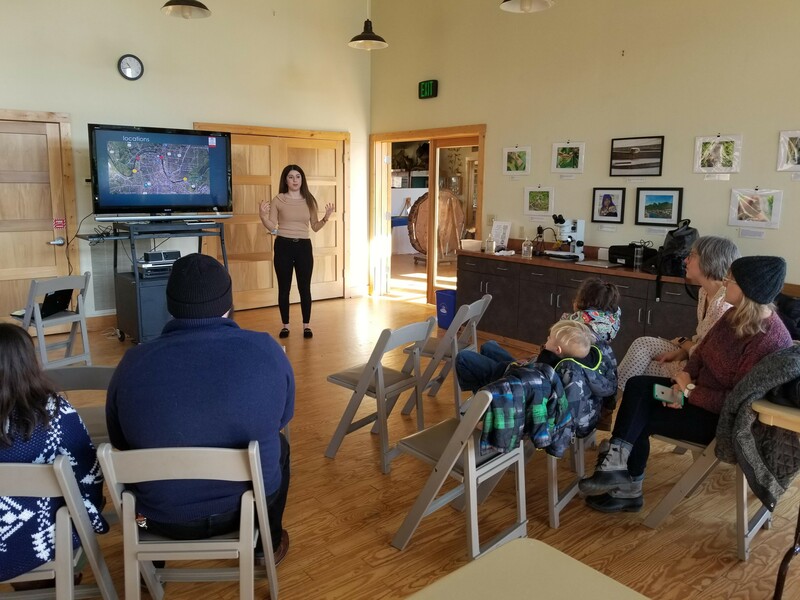 Lina Said,a senior biology major, and Assistant Professor of Biology Dr. Matthew Heard gave a presentation on plastic pollution at Shelby Bottoms Nature Center on Saturday January 26. The presentation focused on helping Nashville residents understand how small bits of microscopic plastics are effecting the Cumberland River and explained Lina’s senior research project that examined plastic there in the River and where it’s coming from. The session also included a demonstration for adults and kids on how environmental scientists count plastic in water samples.